Sheryl Sandberg’s Lean In ignited a conversation about women and their careers, and resonated with millions of readers. 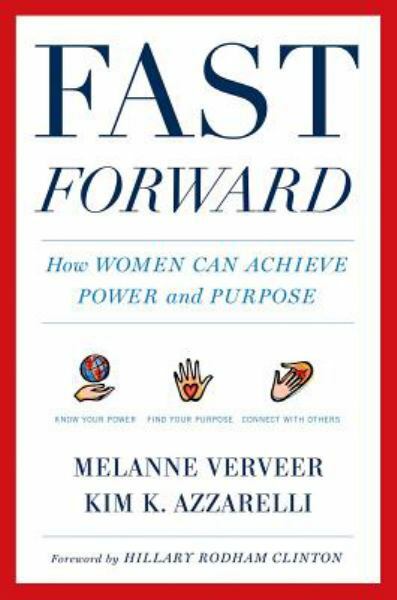 Fast Forward, by two women leaders with experience and access throughout corporate America and around the world, takes the next step. Through interviews with a network of over fifty trailblazing women, it shows women how to accelerate their growing economic power and combine it with purpose to create success and meaning in their lives while building a better world.